The Clubhouse is your best place in Peoria to dial in your game without the gamble of Midwestern weather. 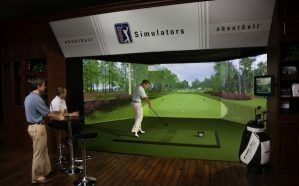 Utilizing the top of the line PGATOUR aboutGolf simulators (as seen on The Golf Channel), you will be able to elevate your game and lower your handicap. Here are a few ways that you can lower your handicap or just get started in the game. 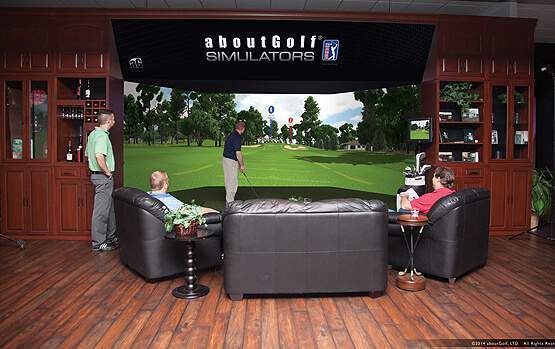 Click the video below to watch Gary Williams from Golf Channel and Ken Reynolds from aboutGolf explain how the aboutGolf Simulators can help your game and transform your game!